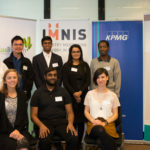 IMNIS offers 12 month programs of industry mentoring and networking in the areas of medical technologies, pharmaceuticals, energy and minerals. 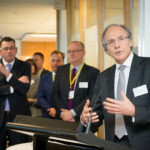 We are also piloting a program in regenerative medicine. 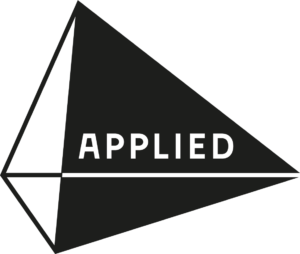 Mentorloop is the online platform used within all of the programs. 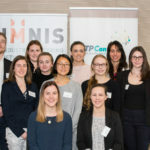 IMNIS provides mentees real-world experience, pragmatic advice and a broad professional network that enhances their capacity to engage with industry and understand commercialisation and regulatory processes related to innovating their research. 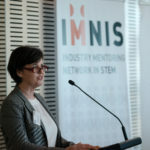 Importantly, IMNIS also extends professional networks in different parts of the STEM sector across their State, and educates mentees about the career opportunities beyond academia. 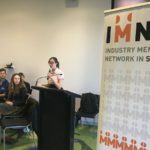 Mentees are matched with an industry leader who will be their individual industry mentor for the year. 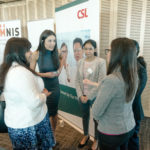 Each month there is a mentoring meeting to set goals, review mentee progress and milestones, and discuss career aspirations and skills development. 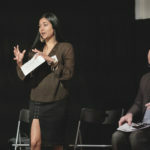 Industry mentors share their knowledge and experiences, answer questions, and offer guidance and advice. Mentees have access to a mentor who has “been there, done that” with years of experience and expertise in industry. 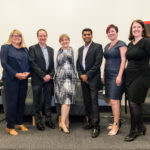 Mentors want to ‘give back’ to the STEM community and generously volunteer their time. 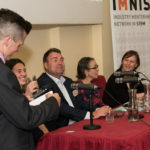 See some our past IMNIS events here. 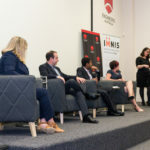 IMNIS is a flagship initiative of the Academy, a non-profit organisation committed to excellence in STEM research, policy and innovation.